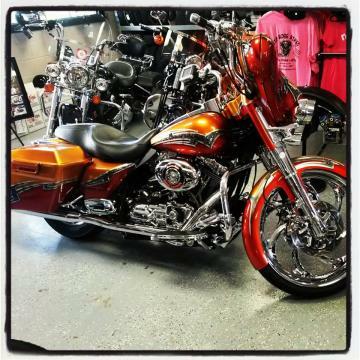 Repairs & Customizing, Big Bore Bikes in Jonesboro, AR. At Big Bore Bikes, not only do we sell top of the line equipment and accessories but we also are a full service shop that performs expert repairs and custom work for your motorcycles and ATV rides. 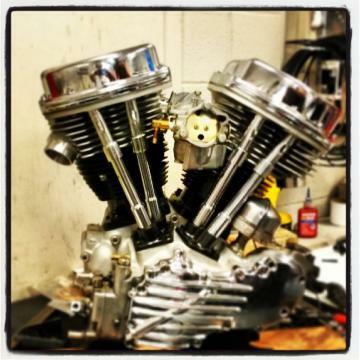 We specialize in building motors but our services expand in a variety of repairs. No matter the problem, our team of mechanics can have your ride up and running smoothly again. We also offer general services such a tires, tune ups, fluid changes, battery replacements, and much more!